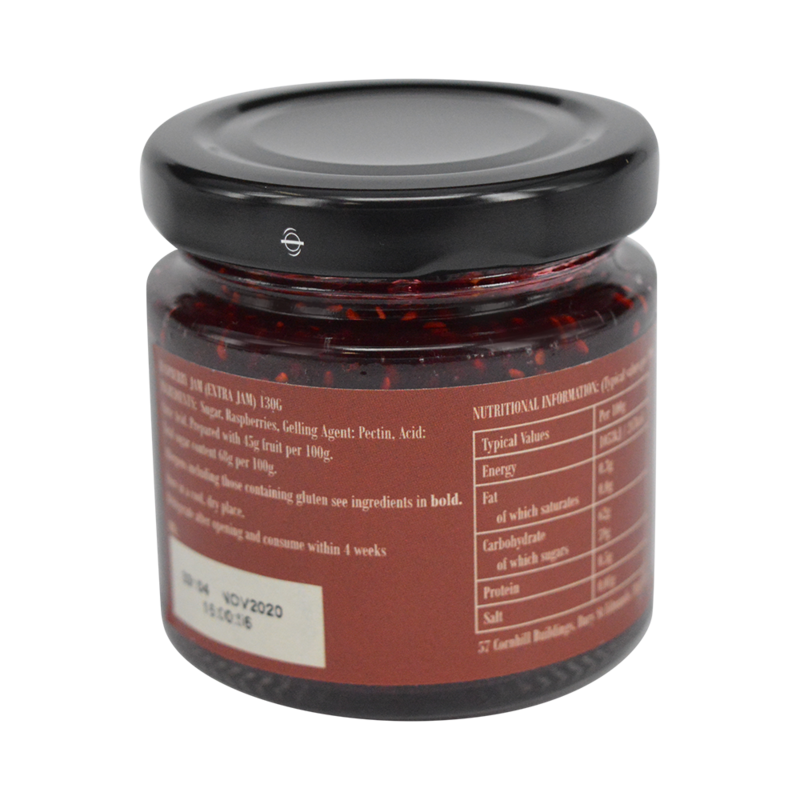 Traditionally made by hand in open copper pans it is packed full of Raspberries. 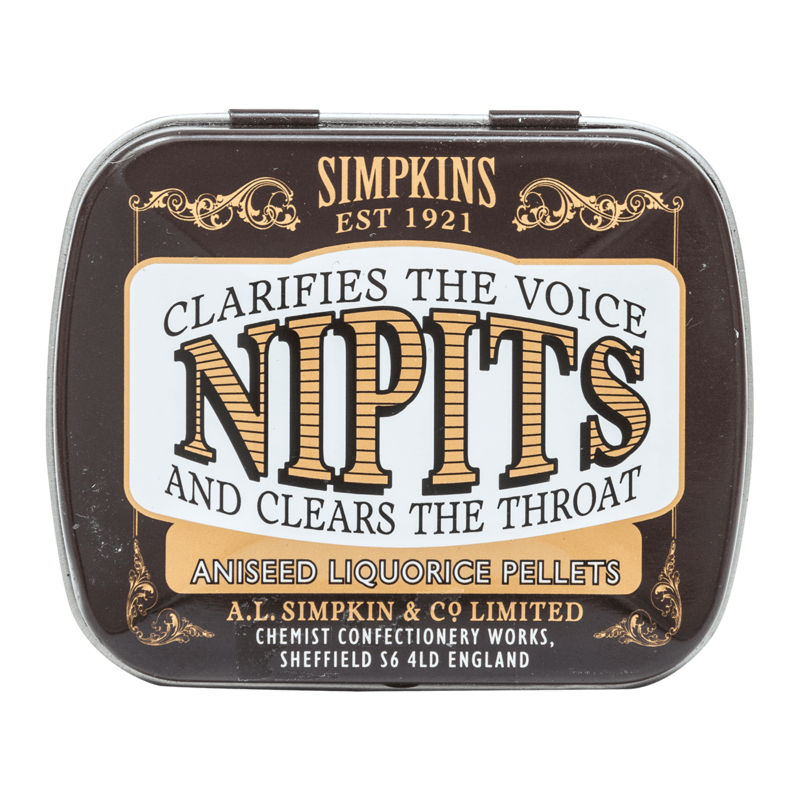 This ensures every mouthful has that something special. 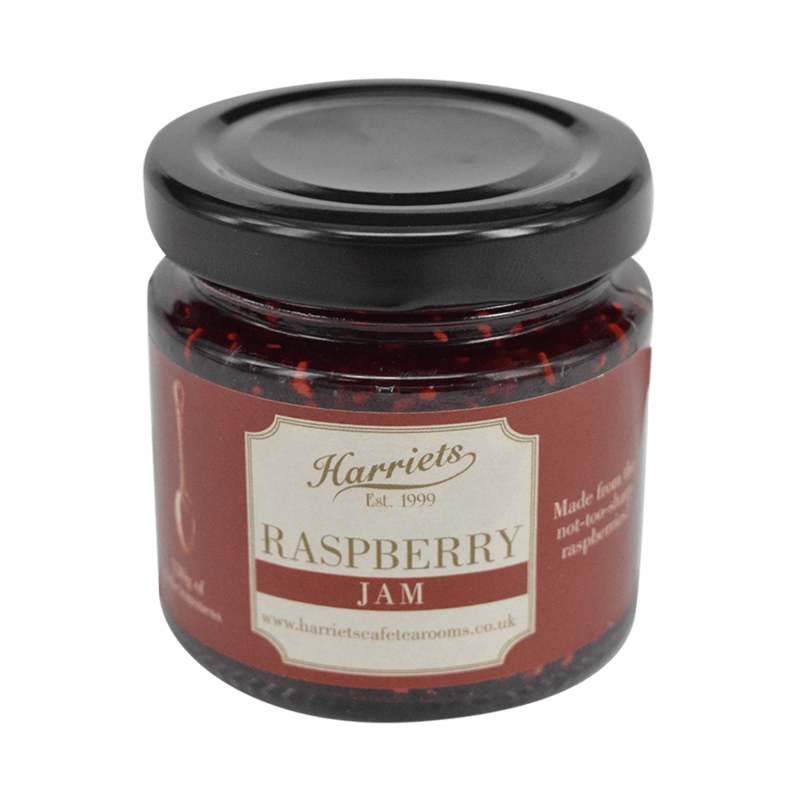 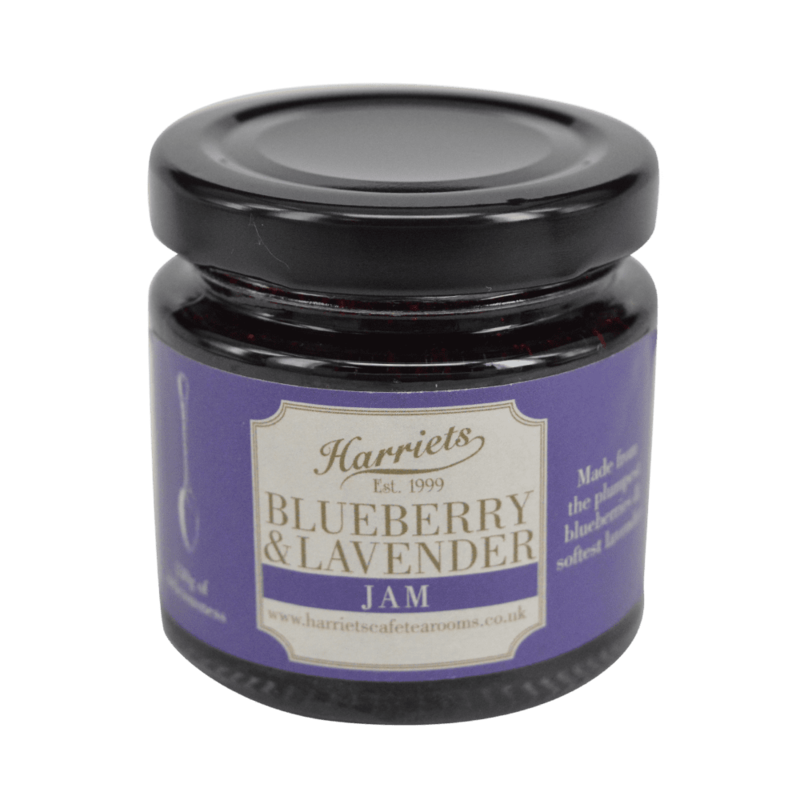 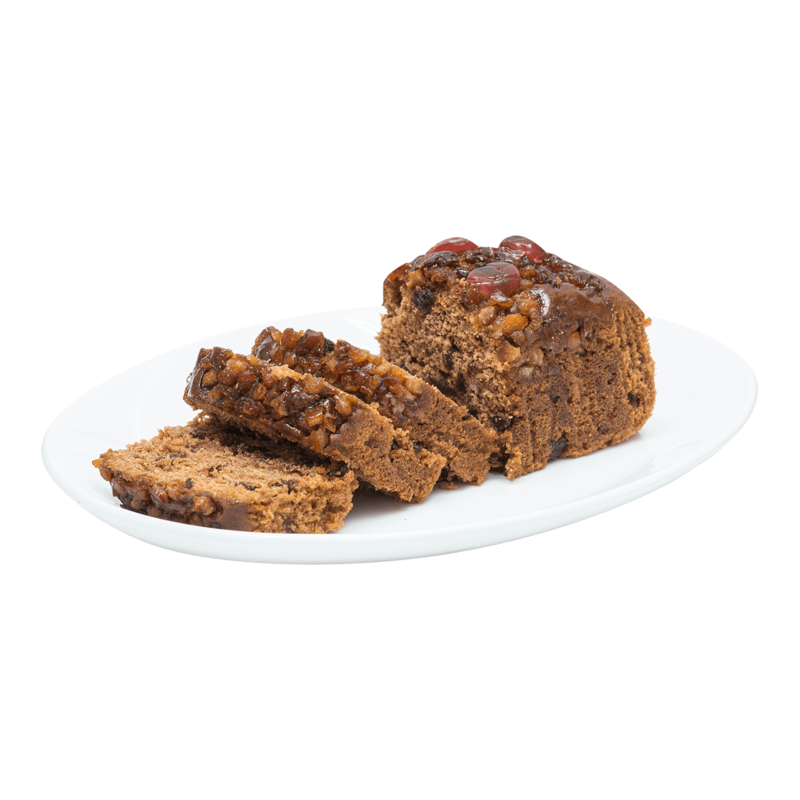 Traditionally made by hand in open copper pans it is packed full of extra Raspberries. 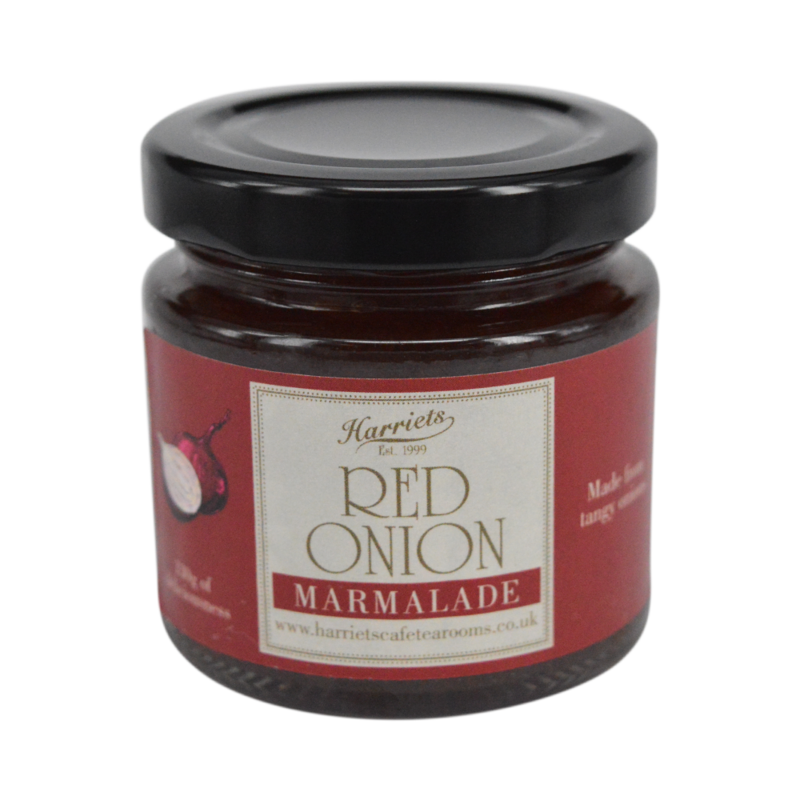 This ensures every mouthful has that something special.